The DCS outdoor kitchen is designed to make entertaining easier. Quick access to your grilling tools, condiments and preparation surfaces, allows you to spend more time outside entertaining guests. The soft close drawers with full-extension slides are engineered for ease of use. DCS Drawers offer a robust design solution created with thoughtful convenience in mind. All your indoor kitchen ingredients, service ware, platters and tools can now be stored in your outdoor built-in kitchen. 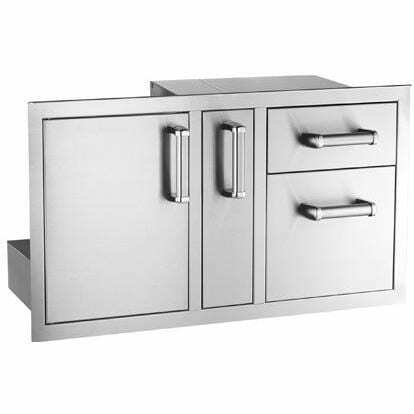 DCS Access Drawers offer generous storage for a range of items – from your LP tank to marinating meats. 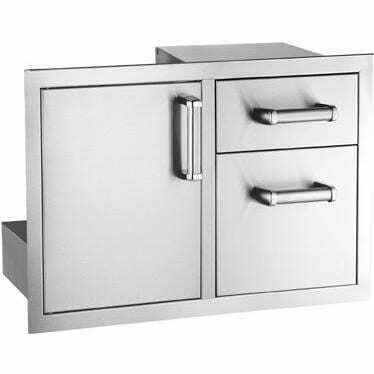 A range of accessories offer maximum flexibility, for example the LP tank drawer can be converted into a two-bin trash drawer or simply a large capacity storage drawer. 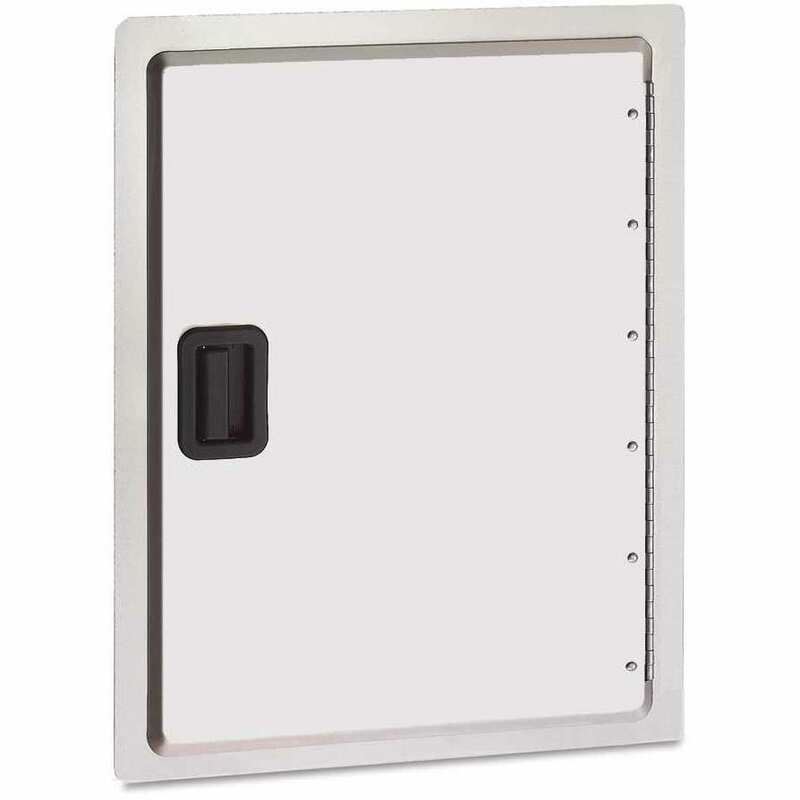 The DCS 48-Inch Access Drawer is constructed from 304-grade stainless steel, and featuring superior weld and finish, DCS access drawers are built to last. The neutral stainless steel finish, refined handle profile and consistent detailing ensure DCS built-in products will install seamlessly into your counter top and cabinetry palette.